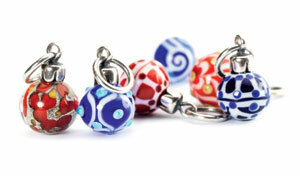 From the Trollbeads 2013 Holiday Collection. One from the set of 3 Ornaments. Click the button below to add the Blue Christmas Ornament 3 to your wish list.